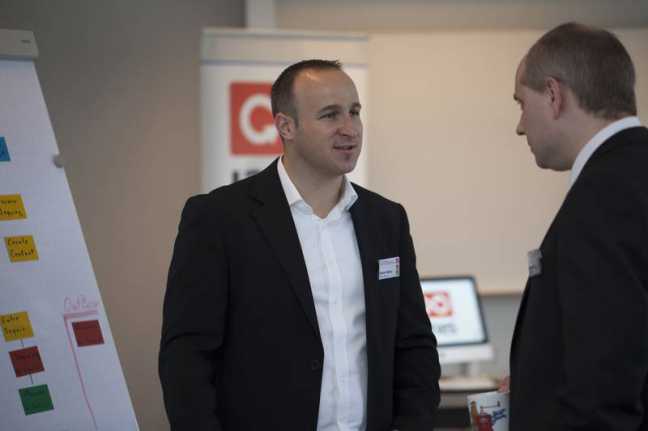 Find out the answers to these questions and more at S-BPM ONE Conference – 2014 in Moscow, Russia. 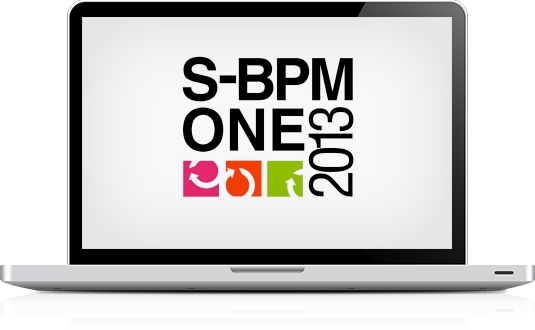 Under the motto “Running Processes” this year’s S-BPM ONE took place in Deggendorf on March 11 and 12, 2013. 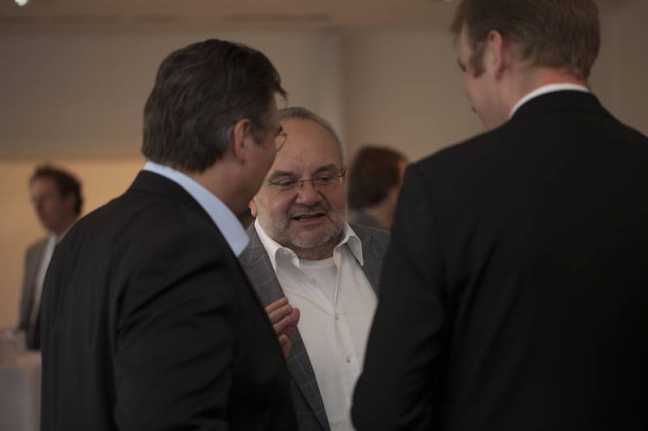 Over 80 participants listened to speeches about (S-)BPM in theory and practice, took part in interesting discussions and used several opportunities to strengthen their network.